He worked for Bay Area Addiction and Recovery Treatment (BAART) as a Methadone Counselor in the Tenderloin neighborhood of San Francisco and also trained as an inter-faith chaplain in a joint Clinical Pastoral Education (CPE) program at Stanford University Medical Center and the VA Palo Alto Hospital. 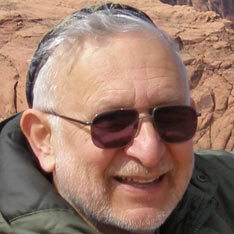 Tsvi currently serves as the Interim Rabbi of Congregation Ner Shalom, a Reconstructionist congregation in Cotati, CA. Upon ordination, Rabbi Bar David will serve as the Rabbi of Congregation Ner Shalom in Cotati, CA.